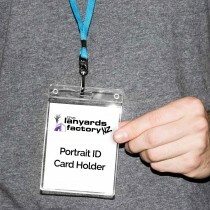 Event fast approaching? 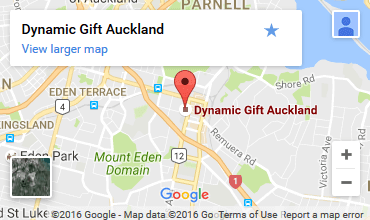 don't panic. 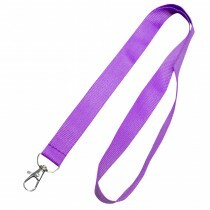 We have in stock lanyards that dispatch same day (order must be confirmed before 2pm). 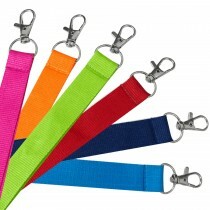 We recommend you click into the lanyard options below and choose your preferred style. 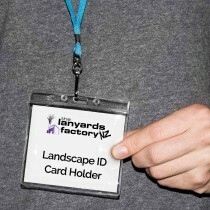 Our economy lanyards offer a no frills, long lasting and hardy ID carrying lanyard that does not irritate the wearer. 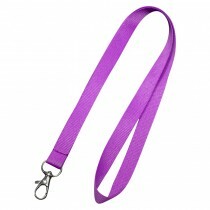 Alternatively, our premium stock lanyards have an upgraded swivel clip and a OHS Safety clip at the back of the neck to prevent strangulation.